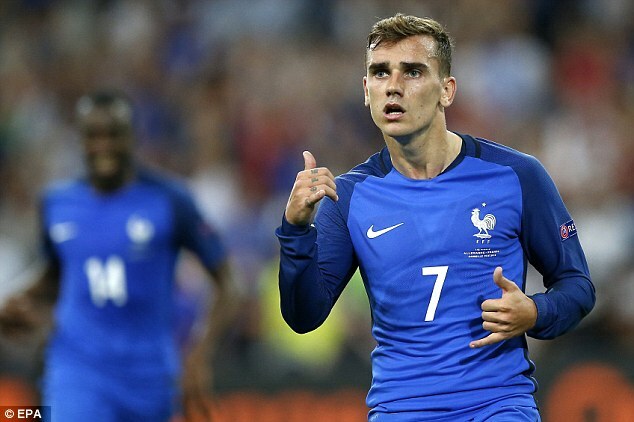 When is Griezmann going to drop in price? Just lent my crystal ball to someone, I'll let you know when they're done with it so you can give it a go. Can confirm: he lent it to me. That being said, I just charged it, so let me see what it says: 21 October, 15:35. When 50k and 100k packs get released.